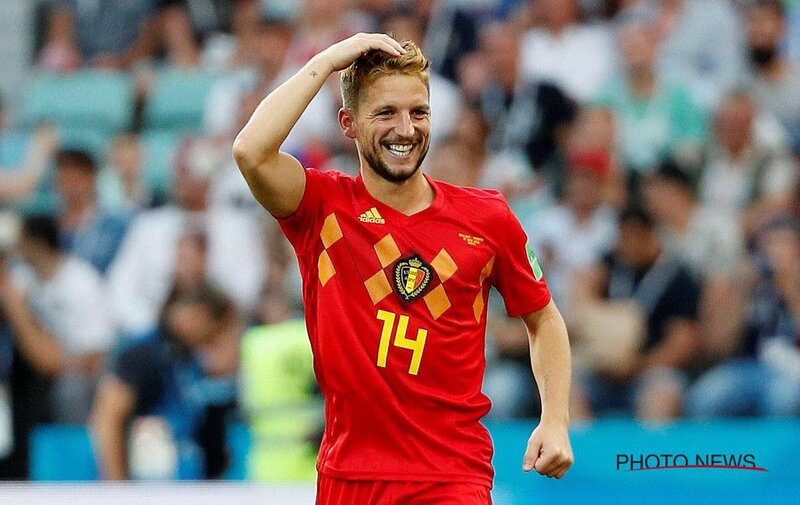 Manchester United have reportedly “explored” the possibility of signing Dries Mertens before the summer transfer window closes down, according to Italian outlet Transfer Market Web, as quoted by the Manchester Evening News. The Red Devils have reportedly stepped up their interest in Napoli attacker as manager Jose Mourinho is keen on a move to bring the Belgium international to Old Trafford before next week’s transfer deadline. Mourinho sees Mertens as an ideal alternative to Inter Milan winger Ivan Perisic, who has been heavily linked with a move to Manchester United for the last year. The report adds that Serie A giants are likely to want a transfer fee of around €40m for the Belgian this summer as United are believed to still be on the lookout for some significant reinforcements before the summer transfer window shuts down next Thursday. Manchester United ended up in second place in the Premier League table last term and they will be looking forward to challenging for the title under Mourinho next season. Posted on August 3, 2018 by Sammy Jakes.